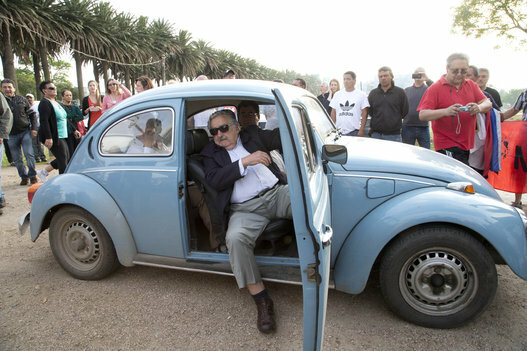 It’s been long that Bentley has been a strong competitor to the likes of Rolls Royce. 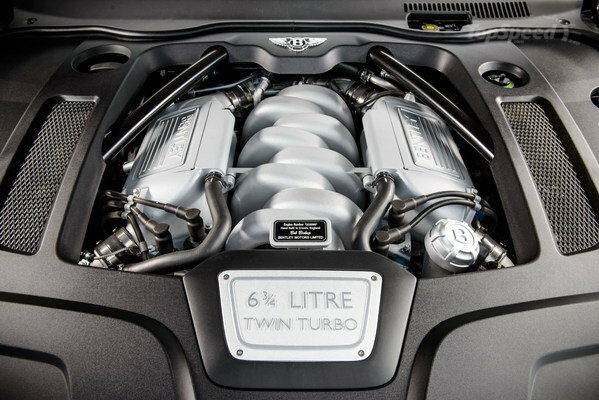 Bentley have offered beasts like Continental GT, flying spur and Arnage to the notables all around the world. From the old Mulsanne, Bentley has added a dark finish to the grilles that cover the nose, lower bumper vents and wing vents. The headlamps and tail lamps are tinted a bit darker as well. 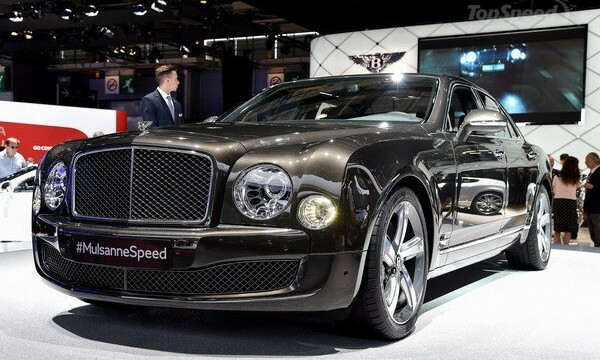 Another noticeable change for the new Bentley Mulsanne Speed is the new set of wheels. These new 21 inch wheels would definitely cost a fortune to replace if you ever damage them. Bentley has added some nice new rifled exhaust pipes for the upgraded engine and four new paint colors: Spectre, Candy Red, Camel and Marlin. In terms of technology, Bentley provides a hard drive based infotainment system with 60 GB of storage space, electric seat back tables for rear passengers and iPads with matching keyboards. There is Wi-Fi onboard and of course the mandatory frosted glass bottle cooler with matching crystal champagne glasses. If the music is your thing, there is an optional 2,200 watt Naim premium audio system. Moving to the oily stuff, the Mulsanne speed is supposed to be sporty so British luxury automaker, Bentley, has rushed the vehicle with power. The 6.75 liter engine gives the vehicle enough power to complete 0-to-60 mph in 4.8 seconds. More power is useless without a better chassis so Bentley wisely made some modification under the metal sheet of the new Mulsanne Speed. A new sports mode has been added to the air suspension that stiffens everything up for better responses and reduced body roll. 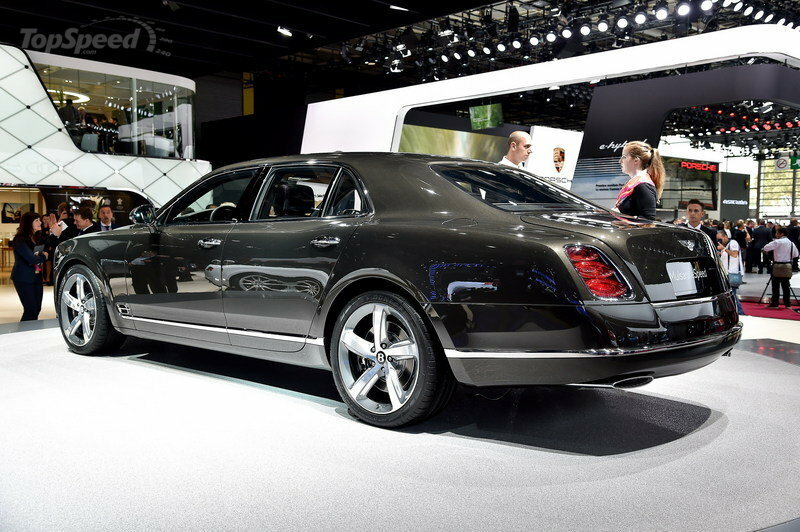 All I can say is there is nothing above Bentley Mulsanne Speed.